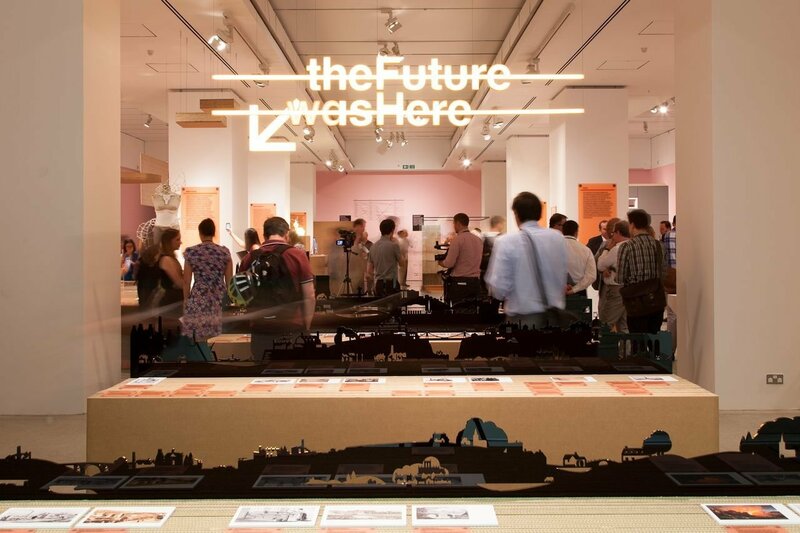 London’s Design Museum is housing an exhibition on the future of manufacturing. Between 24 July and 29 October 2013 visitors can explore design and manufacturing techniques such as robotics and 3D printing. The Technology Strategy Board and the UK’s innovation agency has teamed with the museum to deliver the exhibition on the New Industrial Revolution. The exhibition highlights how the boundaries between designer, maker and consumer are blurring, due to a movement of “hacktivists” who share digital designs online. “We’re seeing a lot of new collaborations between companies, it’s growing and the more products come to market and the more things you see and wonder how it’s made,” said David Bott, Director of Innovation Programmes at the TSB.